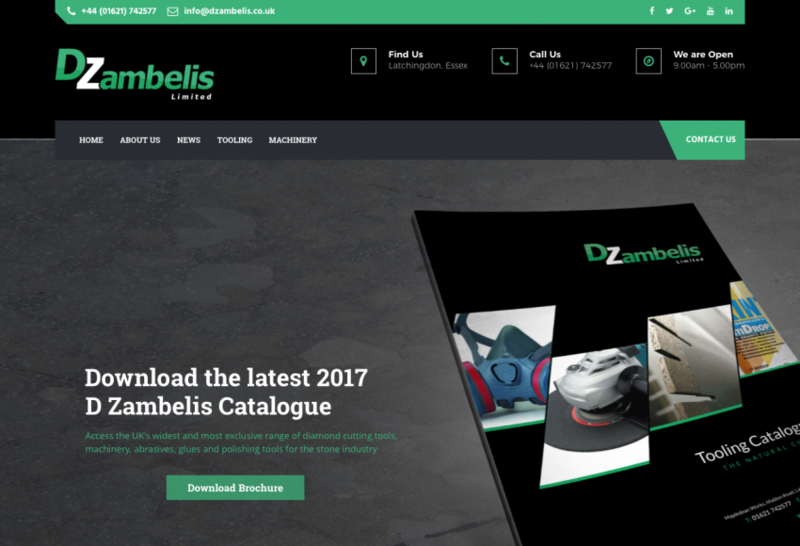 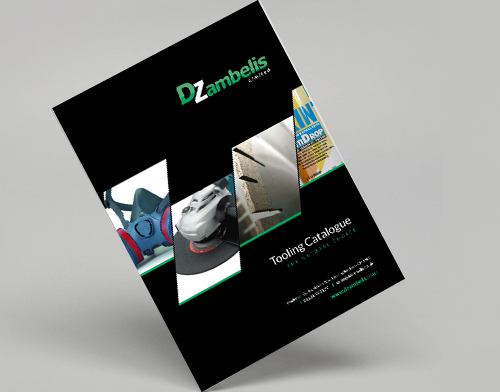 D Zambelis New Website Launch! 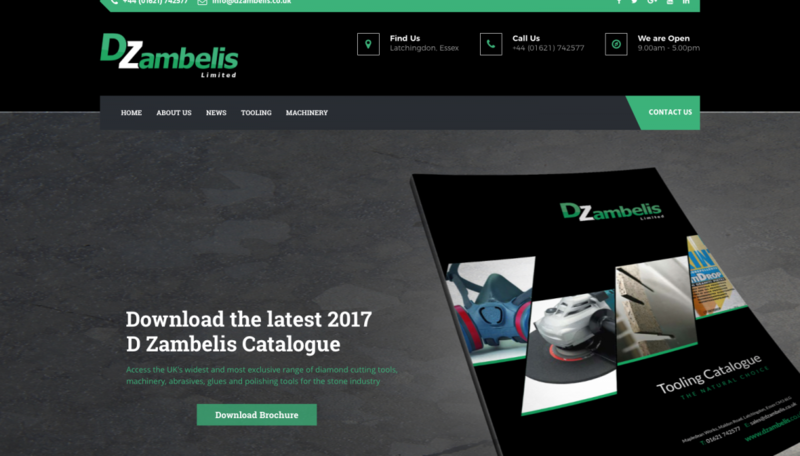 We sell a wide selection of products, including diamond cutting, grinding & drilling tools, polishing diamond & abrasive tools, chemicals, glues & waxes, power tools, stone handling tools and CNC tools. 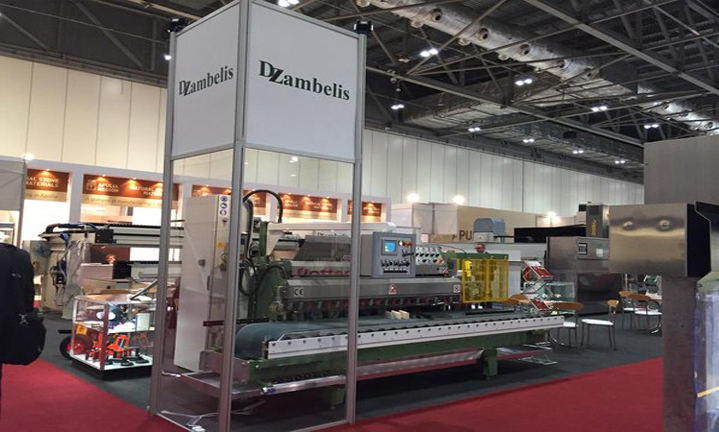 We have one of the largest stocks of core drills for stone in the country, from 6mm to 140mm.